after 5 years of disbanding, lcd soundsystem went ahead and released this downer xmas track on christmas day! 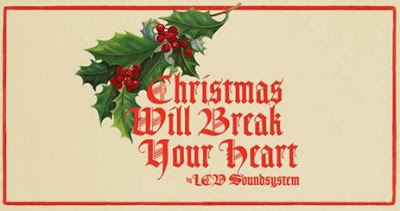 though there are no reports of reuniting, maybe james murphy and co will release one off singles every year now! will it be a christmas miracle?